The shortfilm of Gábor Reisz, which got him accepted to the University of Theatre and Film Arts of Hungary. Screened at Miskolc Cinefest, in the Experimental Shortfilm section. 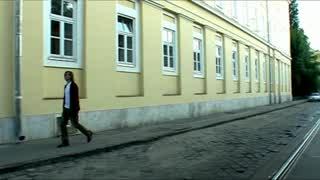 Vincent, an irresponsible young frenchman, travels to Hungary to sell the home of an uncle he has never met. 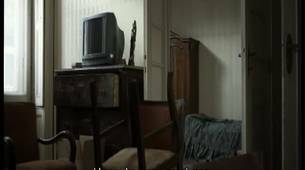 During the time he spends in the old flat, crammed with furniture and objects, the boy comes face to face not only with his own current problems in the present, but with the past of other people too.